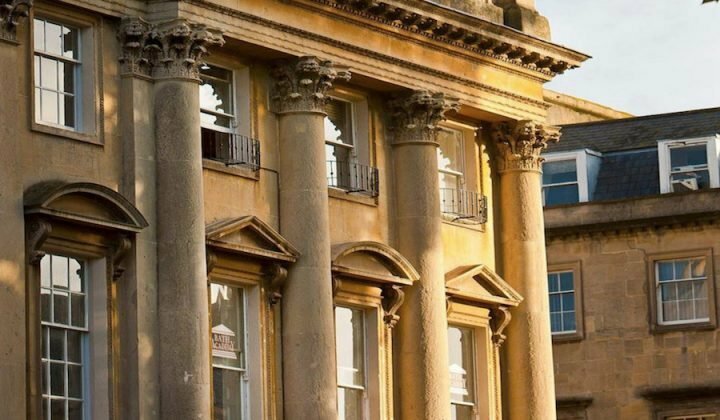 Local Somerset children’s author Tamsin Cooke shared her favourite Somerset places a while back. 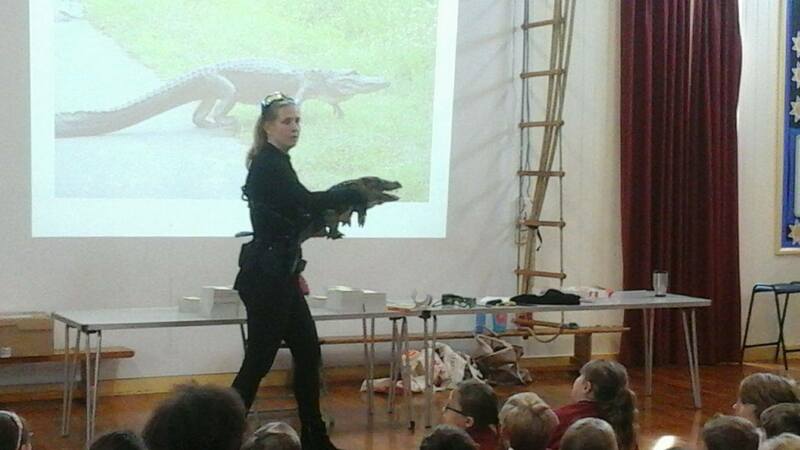 Since then she’s been travelling around the country with her grappling hook and a rubber croc running workshops in schools, taking part in literary festivals, winning a book award and writing more thrilling adventure books for kids aged 8-12 years old at her vintage sewing machine table. Now she’s about to publish her third novel, Stunt Double. Fancy coming along to the launch party? 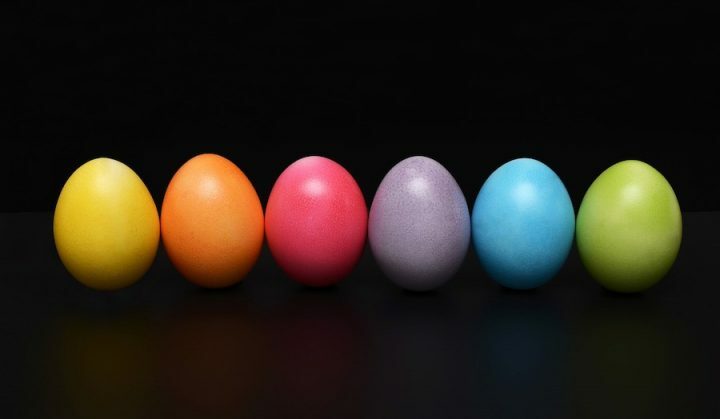 There’s free-running, drinks, cake…. 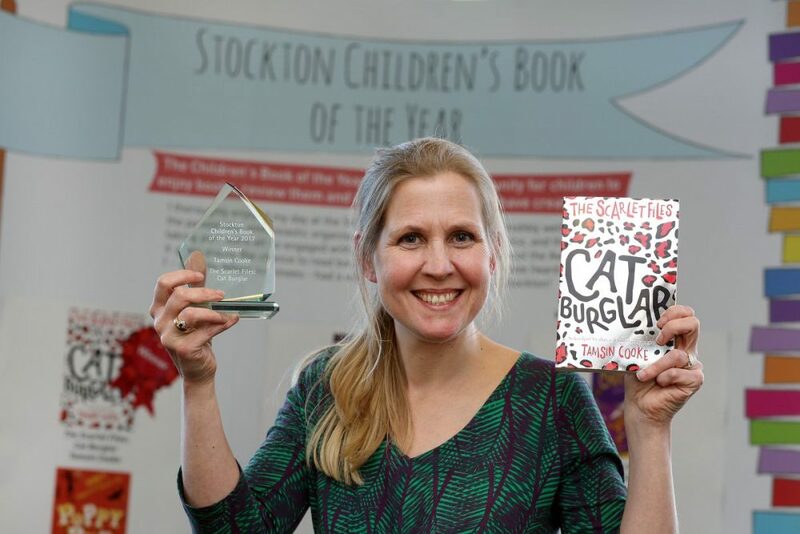 Tamsin’s first book The Scarlett Files: Cat Burglar, about schoolgirl by day, cat burglar by night Scar McCall, won the Stockton-on-Tees Children’s Book of the Year Award. Scar’s exciting magical adventures continued in The Scarlett Files: Mission Gone Wild. Her third novel Stunt Double is the first in a new series about a free-running champ and karate black belt called Finn. Employed as a stunt double on a film, he’s pushed to more and more extreme stunts – without safety gear – and realises that the director Novak has a secret to hide. De de daaaahhhh! 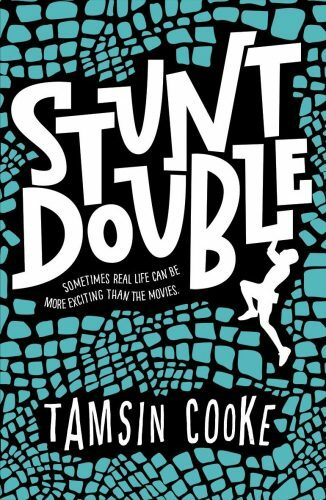 Stunt Double is published by Oxford University Press this month, with the launch party on Thurs 13 July at 6.30-8pm, Waterstones in Yeovil, 37A Middle St, Yeovil. BA20 1LG. There’s free running out front, with drinks to knock back, cake to be scoffed and books to be signed inside. All welcome! We’ve got THREE copies of the book to give away. 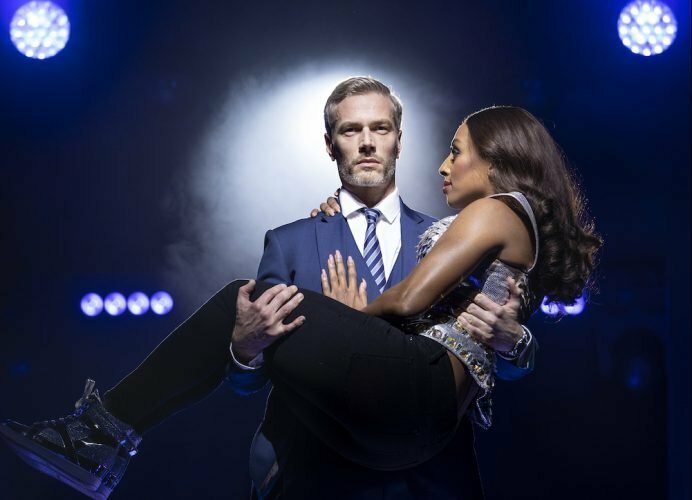 All you have to do just LIKE and FOLLOW the Somerset Muddy Stilettos Facebook page and write the name of Stunt Double‘s hero in the comment box. I’ll pick three winners at noon on Tues 11 July.